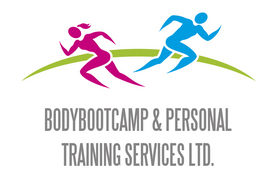 Mobile Personal Trainer, offering a convenient alternative to going to the gym to get fitter and feel great! Hi! I'm Katherine Bray - an ordinary mum with extraordinary ambitions for you! Nearly 6 years ago, I changed my life by getting fit and qualifying to help others do the same. Now, to challenge myself and inspire those I work with, I compete in the Miss Galaxy Universe competition each year. 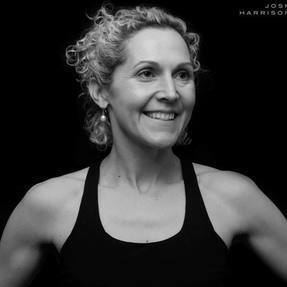 I will bring the gym to you with a bespoke exercise and dietary plan. I offer motivation and support to guide you through your training. Helping you on the way to get the results you desire!